It was located eight miles north and one mile east of Cairo. 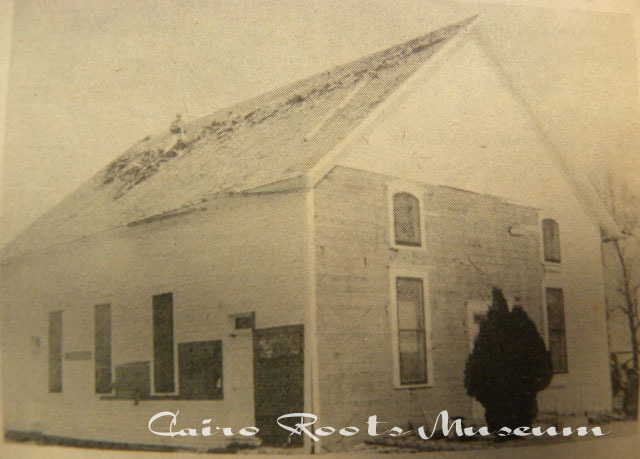 Peter Beckler gave several acres of land for the location of the church and the building was erected in 1908, 40 x 50 feet in size. In 1970 a new church building was dedicated, and the old building was torn down.